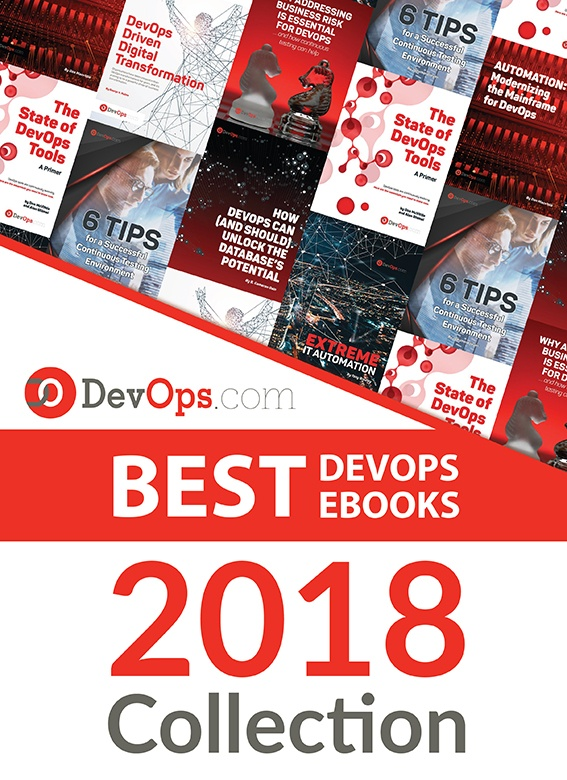 One of the core elements of DevOps is rapid development. Organizations remove obstacles, and function more efficiently to compress timeframes and evolve in real time. In order to be more effective, though, you also need to have real-time feedback on the existing app experience so you can adapt on the fly. AppDynamics wants to provide that with a new self-service freemium version of its Mobile Real-User Monitoring (RUM) platform. Free mobile crash analytics puts powerful data into the hands of mobile app developers who want to understand the critical failures that drive users away from their app and damage credibility, whether it’s the latest game or a business enterprise app. AppDynamics Mobile RUM enables mobile developers to quickly identify unique and recurring crashes for specific devices, operating systems, or carrier types, and fix them before they become pervasive. AppDynamics launched a free, self-service, 15-day trial of the full-featured version of the enhanced mobile RUM product today. After the 15 days expires the full-featured professional version converts to a limited functionality lite version and continues to provide users with valuable mobile crash analytics data entirely free, forever. The freemium offering provides the crash analytics capabilities for free, with data retention for a 365-day period. Mobile developers can flashback up to a year to learn from historical trends and patterns. The full-featured professional version includes a variety of additional features and capabilities, like mobile business transaction correlation, enhanced mobile end-user experience management, and mobile behavior analytics. AppDynamics Mobile RUM can be deployed locally on-premise, or as a SaaS (Software-as-a-Service) offering. You can use the lite version, and leverage the benefits of free mobile app crash analytics forever. If you want the features and capabilities of the more comprehensive professional version, AppDynamics Mobile Real User Monitoring costs $3,000 per year for every 5,000 monthly active users. Whether or not the feature in the professional version are worth the cost for your organization, it’s hard to argue with free. If you develop mobile apps, you should at least take a look at the data that AppDynamics Mobile RUM can provide, and determine whether or not it can be an asset that helps you adapt and evolve your mobile app experience to maintain your brand reputation and retain loyal customers.